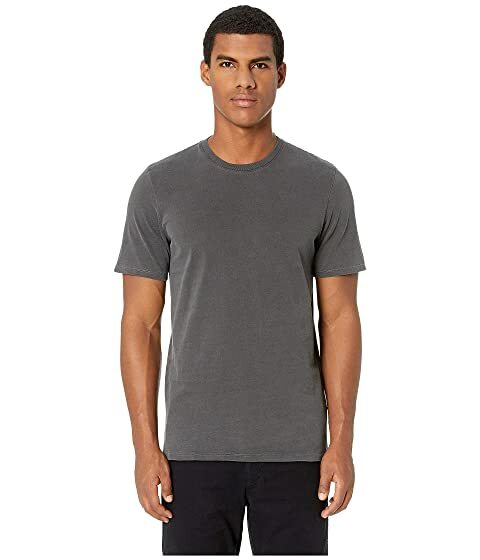 Take your weekend look up a notch with the Scout Tee from BALDWIN™. We can't currently find any similar items for the Scout Tee by BLDWN. Sorry!